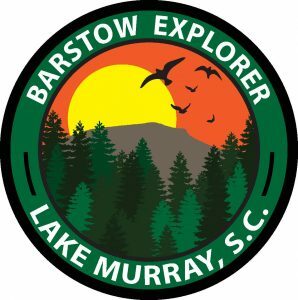 Camp Barstow | Live Your Summer Adventure at Camp Barstow! 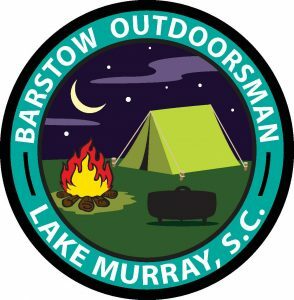 Welcome To Camp Barstow Lake Murray, SC! 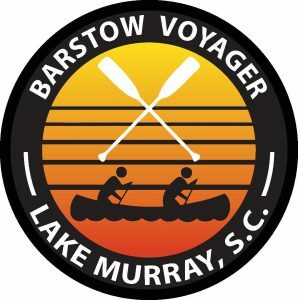 In 2019 Live Your Summer Adventure at Camp Barstow! From the waterfront to the ranges on beautiful Lake Murray. 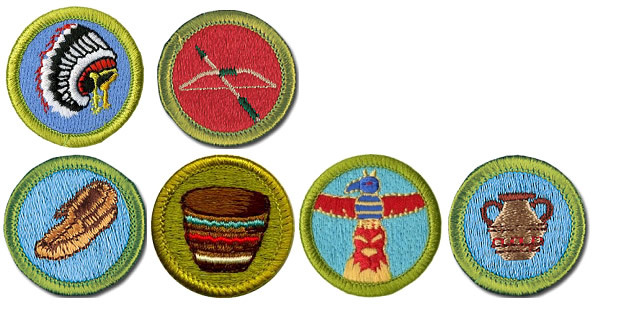 Camp Barstow is where Scouts can build their own adventure with our 15 unique merit badge program bundles. 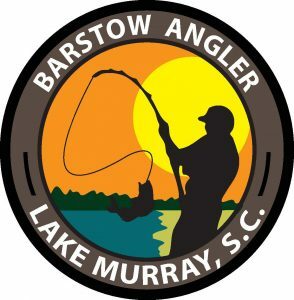 Our Camp is located on over 300 acres along the banks of Lake Murray in the sunny midlands of South Carolina. With 50,000 acres of freshwater, Lake Murray is our adventure playground. Barstow has an incredible waterfront with speed boats, 24 foot sailboats, kayaks, canoes, paddleboards and of course swimming. Our shooting sports ranges are second to none with the state’s best 5-stand shotgun range. Our COPE course is one of the tops in the area with low and high elements. But the best kept secret at Barstow is our facilities. Every campsite features adirondack camping with hammock shelters. In our air conditioned dining hall the food is great and the Scout spirit is crazy at meal time. 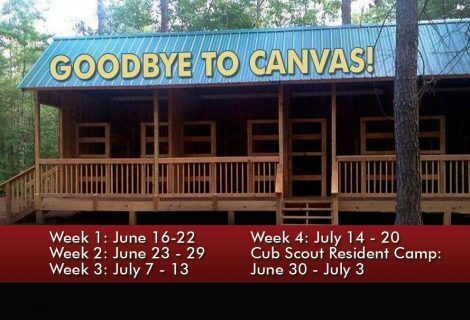 At Camp Barstow Scouts pick any 2 programs out of the 15 we offer. Your easy choice is what are you going to do Session 1 during the first 1/2 of the week and then Session 2 to finish out the week. Would you like to spend a summer working long hours for low wages and having the time of your life? 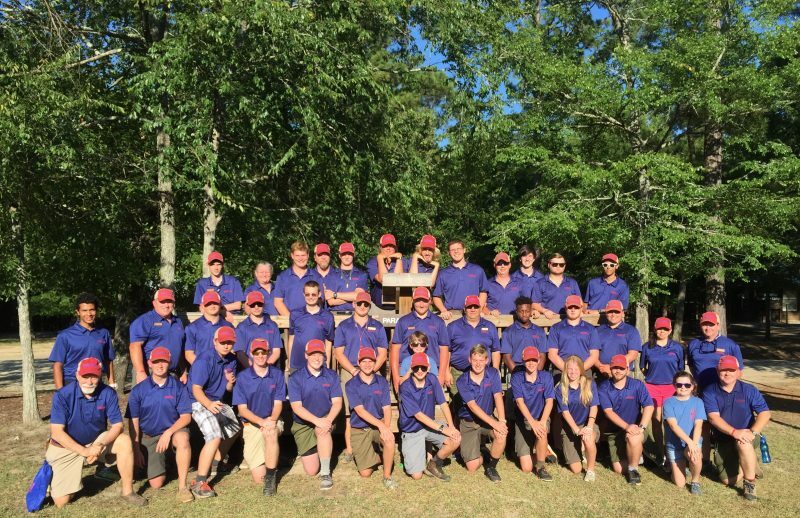 The staff is what makes a Scout summer camp special. It’s the secret sauce that can turn an ordinary campfire into a hilarious event that you tell your parents about later. The staff are the ones that sing that favorite song that you can’t get out of your head for weeks after you return home. 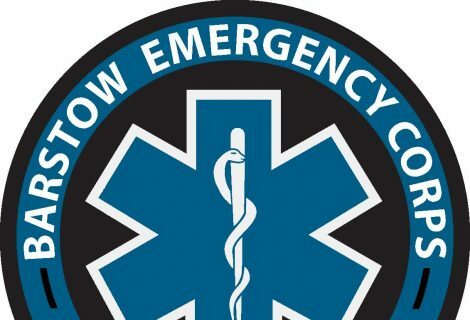 They are also the ones that take time to get to know your name and are there to help you learn a new skill or encourage you to finish the badge. At Camp Barstow we are currently recruiting our 2019 staff. Luckily we are bringing back the majority of last year’s staff for an encore performance. However, we always have turnover with folks graduating or having other opportunities to explore. In 2019 we can offer staff 5 1/2 weeks of employment beginning with staff week on June 9th. Our summer camp season ends on Saturday July 21. Here are some highlights for you to consider. 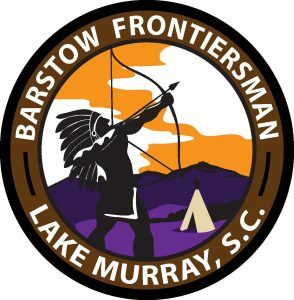 If you would like to learn more about working at Camp Barstow in the summer of 2019 please contact the Camp Director. 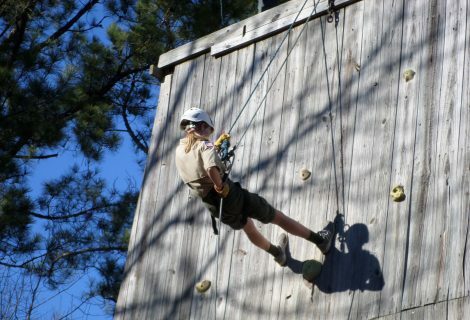 Camp Barstow is the local Boy Scout camp serving the midlands of South Carolina. 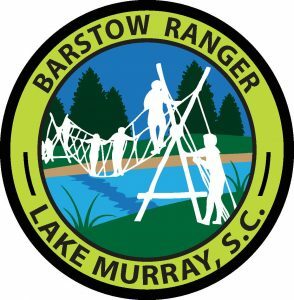 Opened in 1930, and made possible by the generosity of philanthropist William S. Barstow, Camp Barstow has operated at three locations: 1930 – 1940 on a tract of land now part of Ft. Jackson, 1942 – 1995 in Gaston, and 1996 – present on Lake Murray near Batesburg. Throughout this long history, the summer camp program at Camp Barstow has been delivered to Scouts by a dedicated staff who have generously given their time and talents to make summer camp at Camp Barstow an unforgettable experience in the lives of thousands of boys and young men. 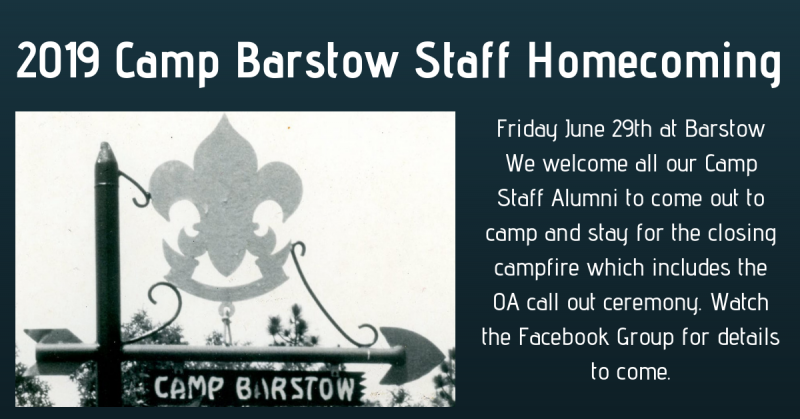 The Facebook Group is for all Camp Barstow Staff members past and present.